Protecting your school in the digital age. Cyber-security is becoming a big issue for our schools. 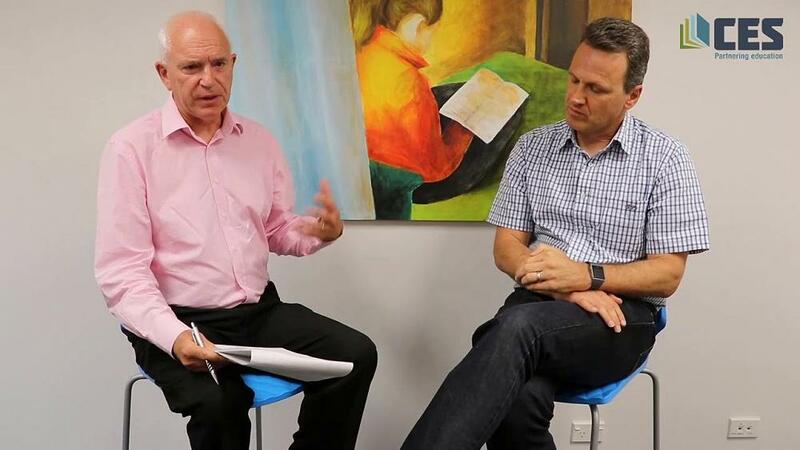 In this video, Wayne talks with cyber-security expert Stuart Dillon-Roberts about how to reduce your school’s cyber risk. If you’ve got any questions at all about cyber-security in your school, contact Wayne at CES at wayne@cessl.org.nz or on 03 338 4444. Next PostLimited space left- register now!